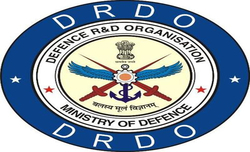 New Delhi: The Defence Research and Development Organisation (DRDO) on Saturday successfully tested an exo-atmospheric missile interception as part of the ballistic missile defence programme, sources informed. 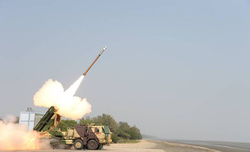 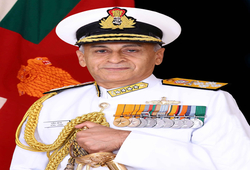 At 7.45 a.m., on the east coast of India, an incoming missile was successfully intercepted at a height of 100 kms with a direct hit by an interceptor missile, said a top DRDO official. 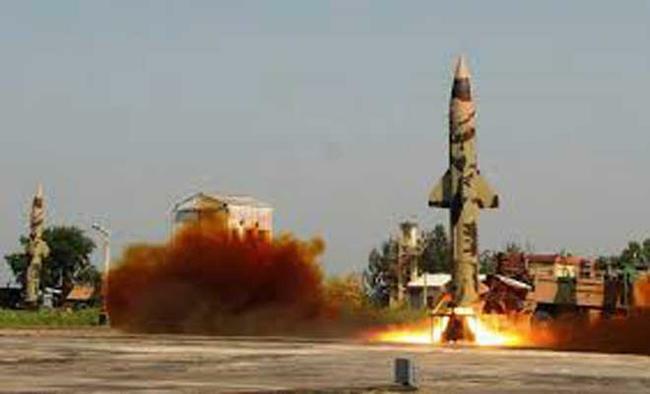 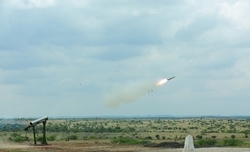 The interceptor is based on the nuclear-capable Prithvi Missile.